CHICAGO -- Seventy-four people have overdosed on heroin in the past 72 hours, Chicago officials said. 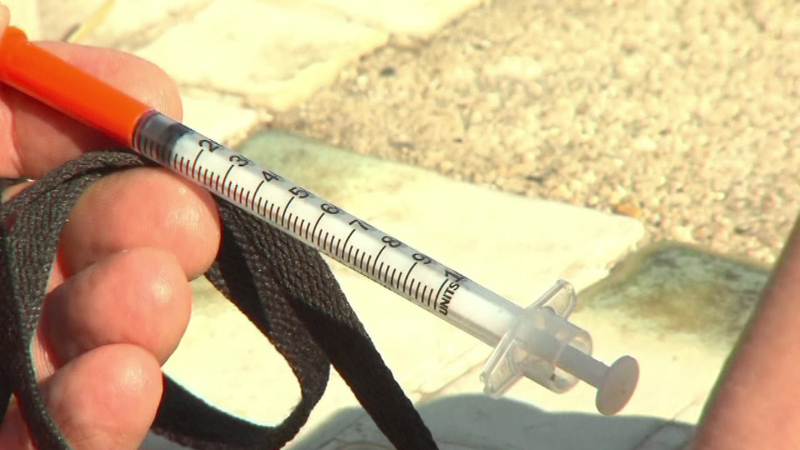 The bad batch of heroin may have been laced with the painkiller Fentanyl, officials said. Dr. Tarlan Hedayati at Stroger Hospital is alarmed because the standard treatment for heroin overdoses isn't immediately working. "Typically if it's given by the paramedics, we may not need to give it again in the emergency department. But we're noticing we were giving more in the emergency department to these patients," Dr. Hedayati said. The DEA is helping police try to track down the source of the bad batch of drugs.